This type of measure is not new. 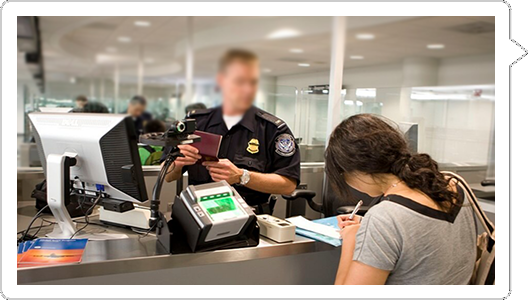 At the end of 2016, a new request for social networks information was approved for the ESTA application (Electronic System for Travel Authorization). The standard, approved by the US Customs and Border Protection, requested (although it is still optional) that applicants provide their user names and accounts for Facebook, Instagram, Google+, LinkedIn and Youtube. According to the DHS (Department of Homeland Security), the social networks investigation would add a new level of security, acting as additional information to that which is already available from official sources. No one questions the impact that social networks have upon the public sphere and human privacy. In reality it is used as a new space for communication and a place in which the users express their preferences and opinions; yet, it is not new that these are very valuable sources of information for certain state agencies to obtain.